Have you always wanted to paint? Whether you have your own supplies or not, here is an opportunity to paint in a welcoming, open, and fresh space. Your instructor, Natasha Henderson, is an equally fresh and funny artist with loads of experience in teaching painting to all levels of learner. 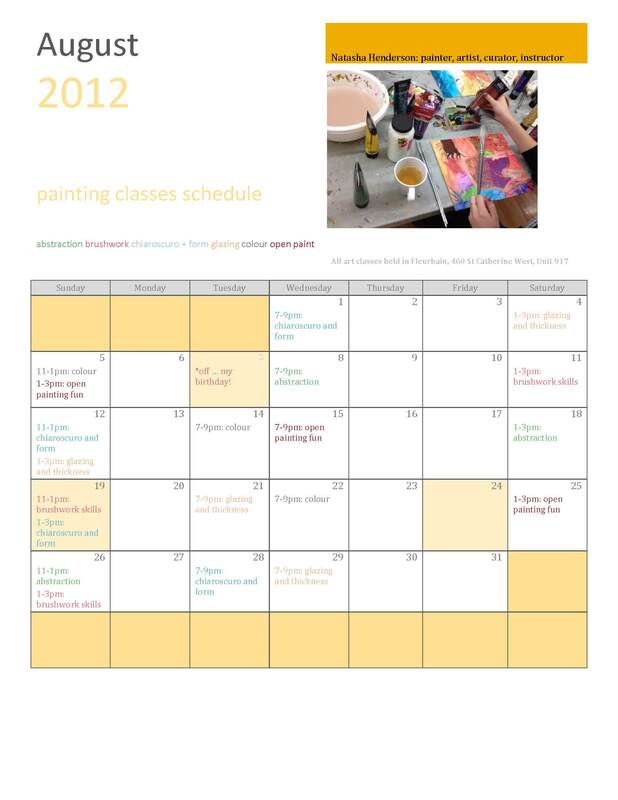 This summer, we have set up a casual and fun schedule so that you can opt to “Drop-In” to paint, with a rotating schedule of different focuses for each class. Perhaps due to our love of yoga, we are always flexible at Fleurbain. To encourage you to paint more often, there is a discount on the purchase of six tickets, good for any six of the summertime classes that you choose. Tickets are entirely transferable, so if you want to treat a friend to a class, you can! Perfect for out-of-town guests to make their own souvenir of Montreal. Cost for one class with everything supplied is $35. Cost for six summertime classes, with everything supplied, is $180 (savings of $30). For a special-special-special trial offer, this Tuesday July 3, we are offering the drop-in class for only $25, all inclusive! Fleurbain is located at 460 St Catherine Street West, Unit 917, in downtown Montreal. 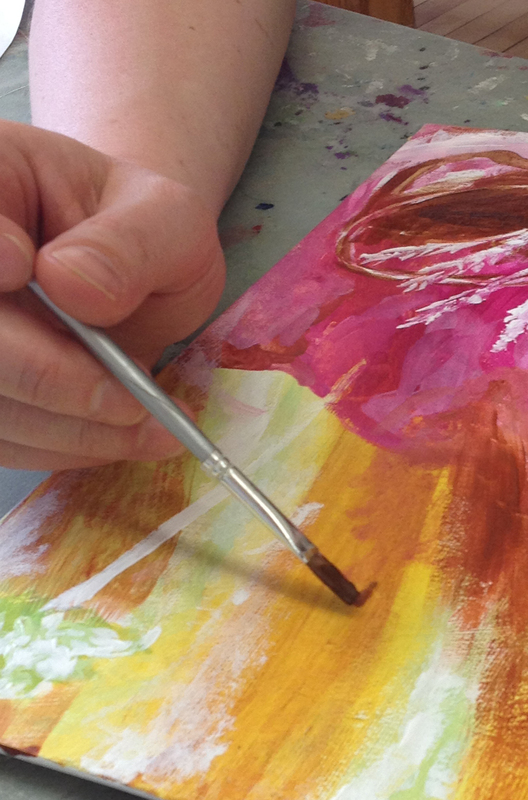 Drop-In Painting is Tuesday and Wednesdays 7-9pm, Saturday 1-3pm and Sunday either 11am-1pm or 1-3pm. 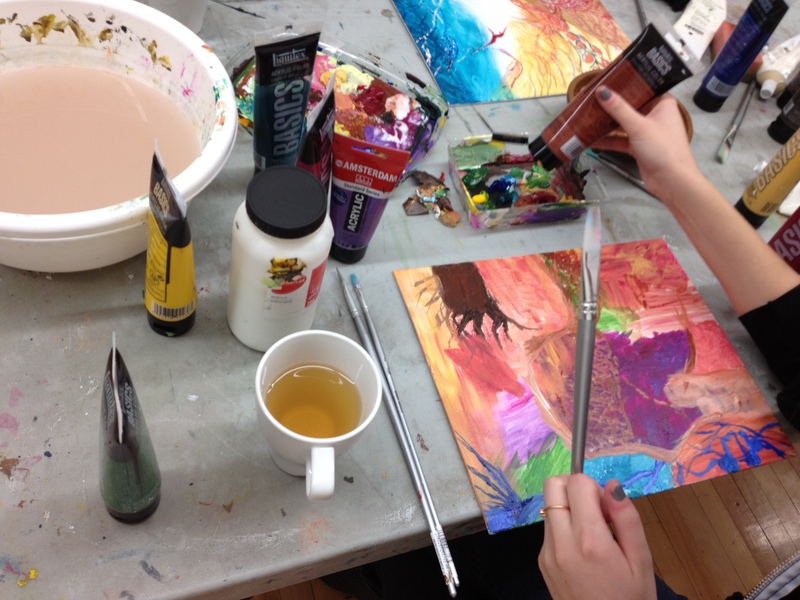 A McGill student takes a study break… and Drops In to Paint! 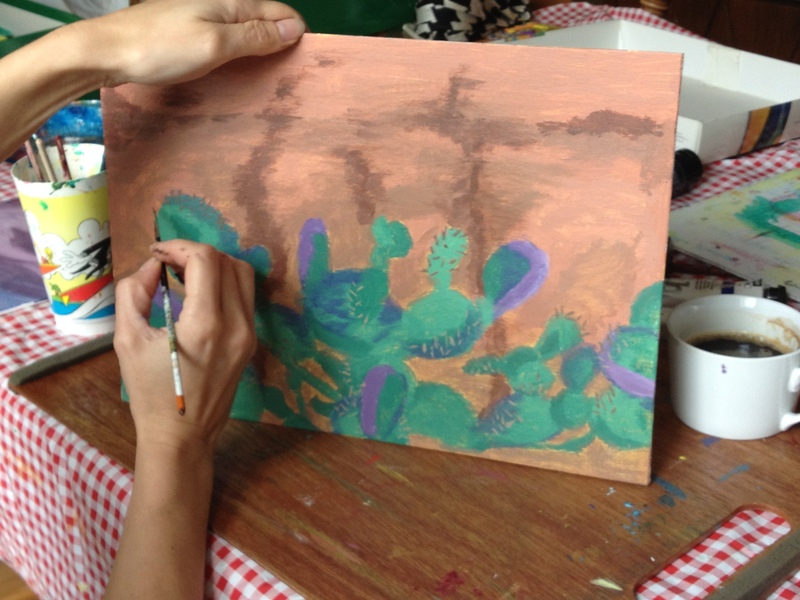 Drop-In Painting classes are a fun way to explore and learn about painting without a huge commitment. Drop-In Painting is a way to express yourself while painting under the guidance of an experienced artist. classes held in Fleurbain, at 460 St Catherine West. Unit 917. Fabulous view of St James United Church, and always an interesting art exhibit on! Relax. Create. Enjoy a cup of tea. All you need to bring to drop-in painting is your self! Creativity knows no bounds… but it does work better when there are some constraints! I read an article last night in the Globe and Mail, written by Russell Smith. I agree with his musings. I have seen students grow in their creative endeavours when there are constraints placed on them, a few rules they must adjust to. Art is like surfing. Art is also like cooking, jogging, yoga… art is like surfing, because you have a platform on which to stand. You must balance this platform on a shifting and volatile surface. You balance, and sometimes you fall off. It is a rush. You normally survive these falls, and get back on that platform again. You have experienced a fall that is actually an opportunity to learn, provides some exciting fun, and is an integral part of the activity itself. 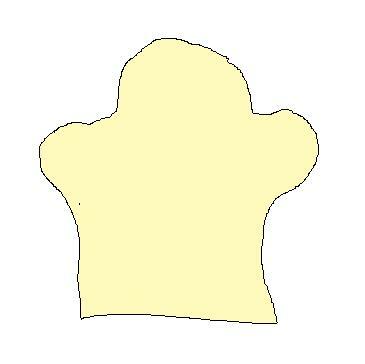 I have applied unnecessary rules to my own art, when I found that it was becoming unruly. I needed some sort of guidance… and I found it in poetry. I used strict poetic forms and applied their rules to painting. 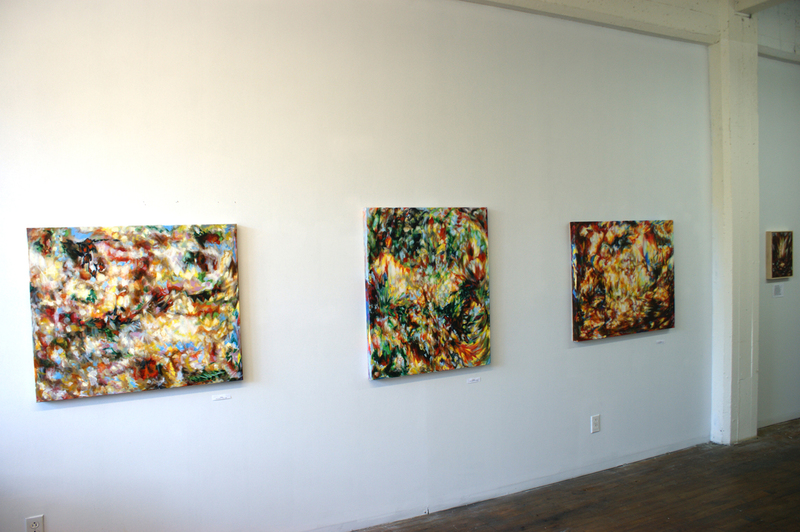 I ended up creating cohesive works, works that were easy to exhibit together. 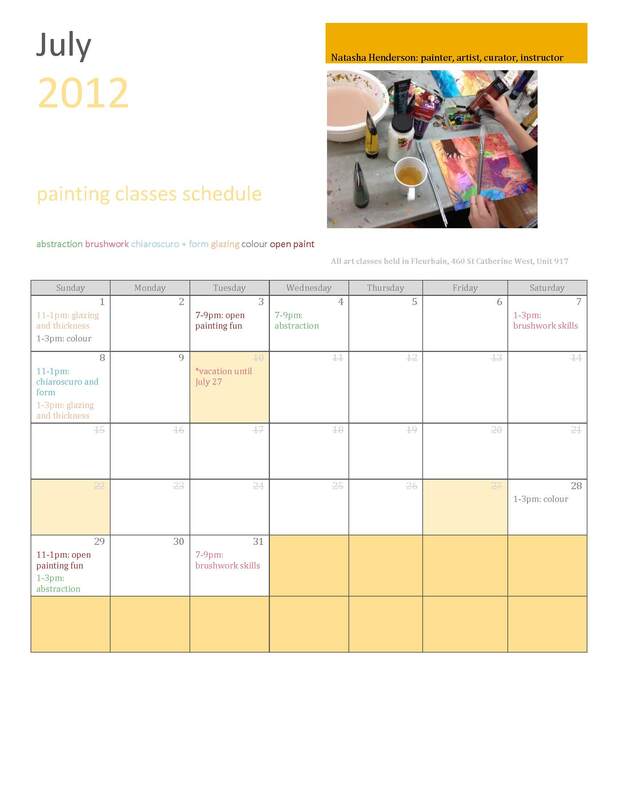 Now offered in Fleurbain… painting workshops that are tailored to you. Whether you want to try painting just once, or would like to paint over several days, we can accommodate you. Private or semi-private painting lessons for any level, in oil or acrylic, for any number of people from one to eight… let’s paint together! Instructor Natasha Henderson has years of experience with painting in acrylic and oil. 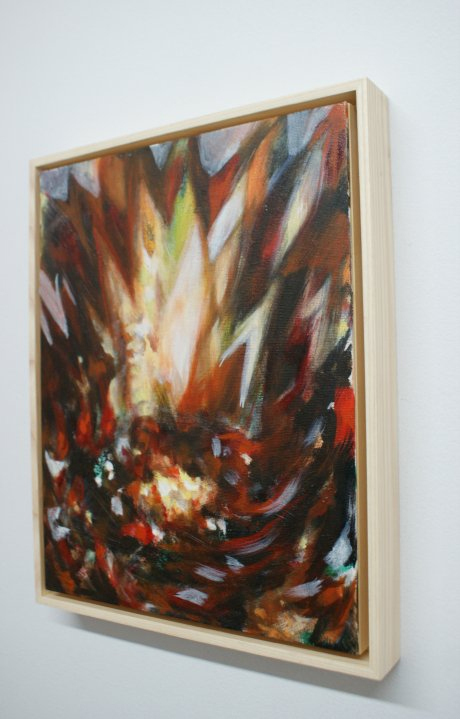 She has exhibited her works widely across Canada. 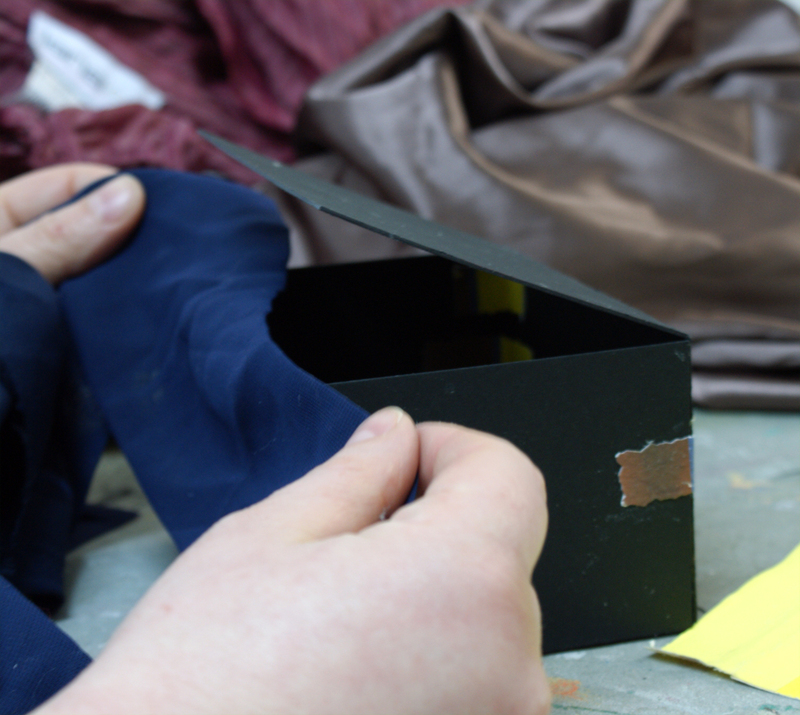 Her workshops provide a supportive and creative environment, where the needs and wishes of the participants come first. One suggestion: The perfect activity for a corporate retreat; painting together on a canvas is a team-building activity that provides a tangible result! At the end of the day, take the painting back to the office as an artifact of your team’s creative journey. Natasha will guide you through this creative process, to ensure your painting is not only uniquely your own, but retains its innate creative beauty. Another suggestion: during a family reunion, some of the family would like to participate in an activity together. Why not all work on paintings? We can delve into imagery that is important to the family, imagery based on communal memories and events… or just simply paint and have fun. 5-8 people, 2 hours: $45 each, including all materials. Various times are available during the day and on weekends. Just ask. 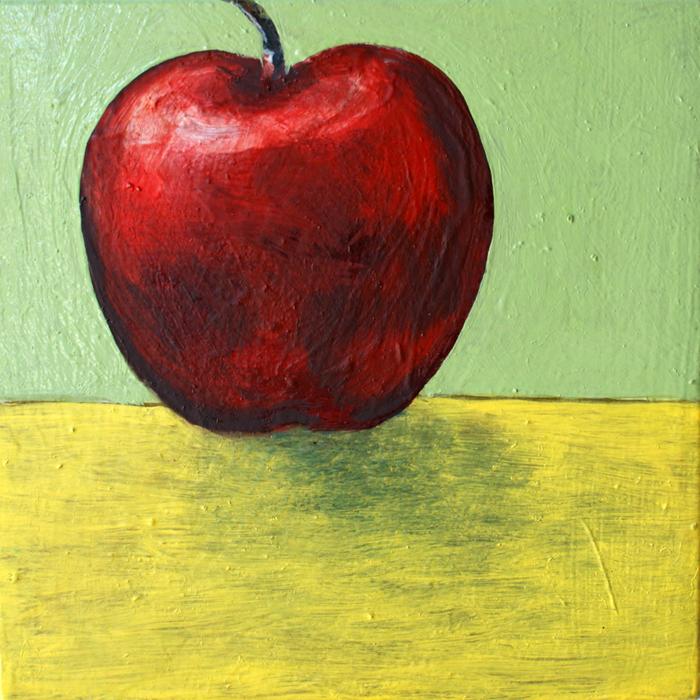 ACRYLIC PAINTING LEVEL ONE: In this course, students with very little or no painting experience will learn about painting techniques, and practice these techniques through creative exercises. Students will not only learn and enjoy the process of painting, but will lose that fear of the blank canvas. DATES: September 25-November 27 Sundays 9:30am-12pm (10 weeks) $250. 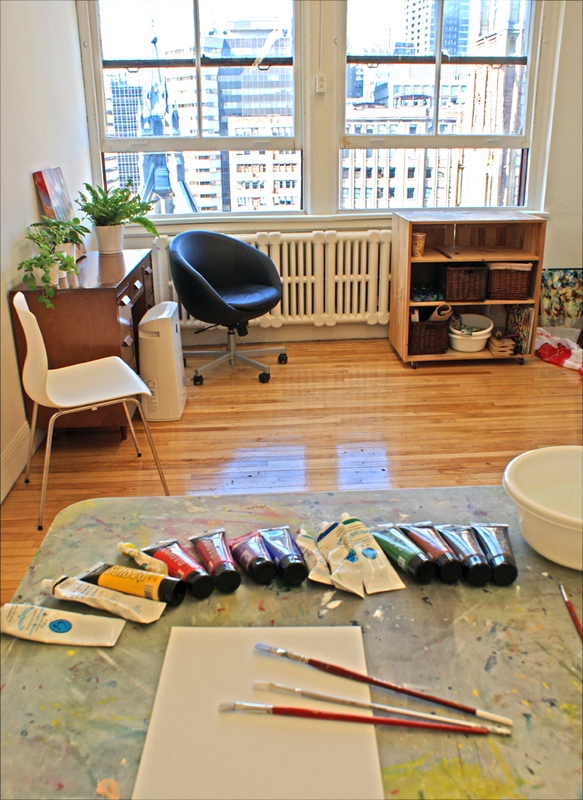 Ask me for supplies list: nhen@videotron.ca (OR borrow communal paints/supplies for an additional $5 per session.) Located in Fleurbain, downtown Montreal on St Catherine Street. 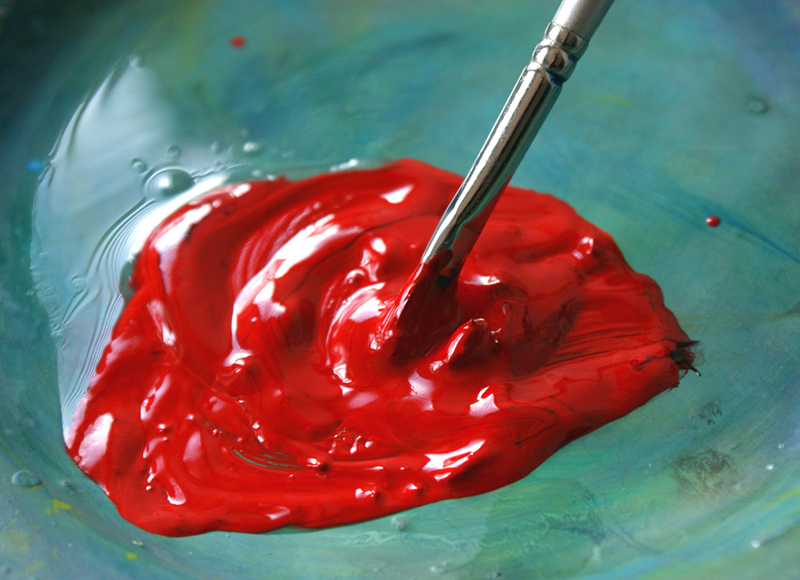 ACRYLIC PAINTING LEVEL TWO: This course is suitable for students who have tried painting before, but have hit a wall with it. Or, perhaps they have found that they paint the same thing over and over again. We will expand our ideas of “what to paint” while inspiring one another and working on painting skills. We will talk about concepts in painting, and just generally have a great time. DATES: September 25-November 27 Sundays 12:30-3pm (10 weeks) $250. Ask me for suggested supplies list. nhen@videotron.ca Located in Fleurbain, downtown Montreal on St Catherine Street. 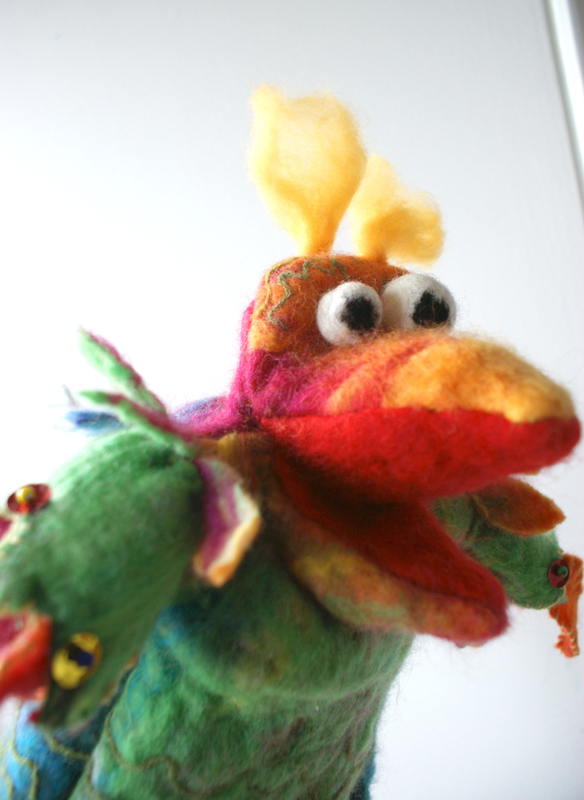 PUPPET-MAKING WORKSHOP!!! Over two evenings, Wednesday the 26th of October and Wednesday the 2nd of November, from 6:30pm to 9pm each night. 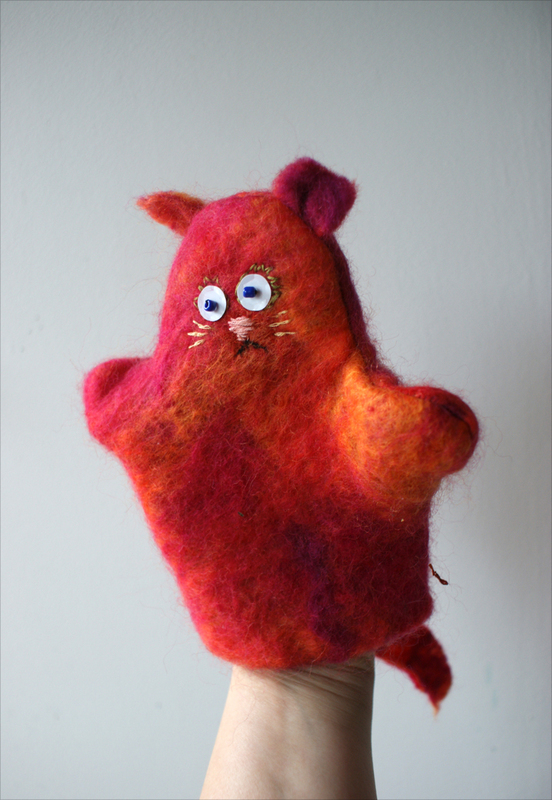 FELT-MAKING PROJECTS: In this four-week course, students will learn how to make wet-felted objects and accessories for fall, for gifts, for fun. 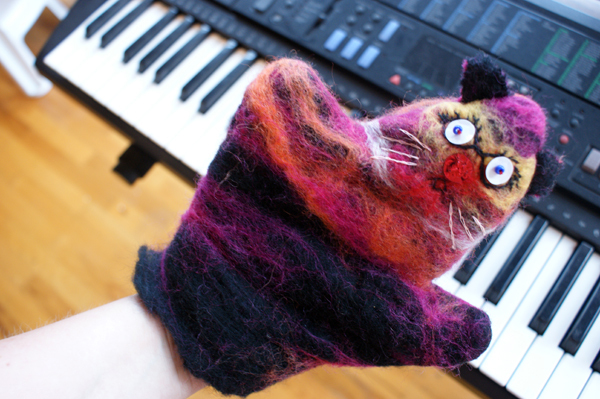 Scarves, beads, wallets and purses can all be made out of fluffy, loose felt from scratch and in these workshops we will do so! One of my early books. BOOK ARTS: Yes! 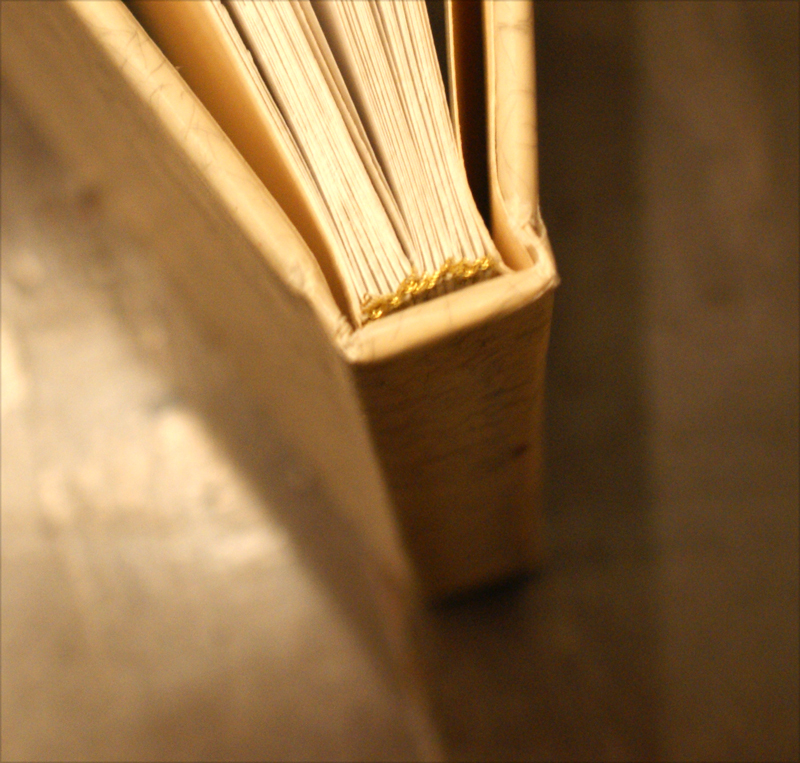 Learn the basics of book-binding, and make your own simple (or elaborate!) books. Sewing signatures, folding pages… make your own sketchbooks, poetry books, blank pages to fill or to give as gifts. DATES: Saturdays from September 24 – November 12, 12-2:30pm. (eight weeks). $280 all basic materials supplied. Please email me for more details nhen@videotron.ca Held in Fleurbain, close to the McGill Metro in downtown Montreal. PLEASE CONTACT ME at nhen@videotron.ca for registration, information, and payment. More workshops being announced soon! 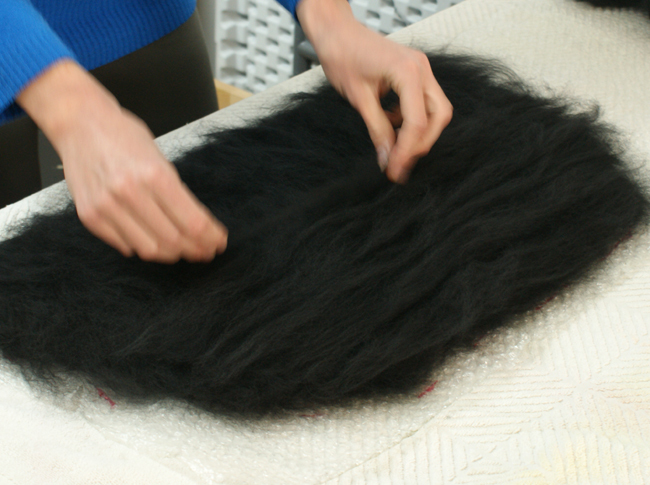 The brains behind Fleurbain, Tammy Schmidt CHT and Natasha Henderson BFA, are pleased to announce an exciting new service: Customised Workshops. Combine these two women’s talents for an inventive and innovative experience that is tailored to meet your needs. For groups, clubs, corporate teams, or just a gathering of friends, Tammy and Natasha will craft a unique workshop with the greatest of expertise and care. 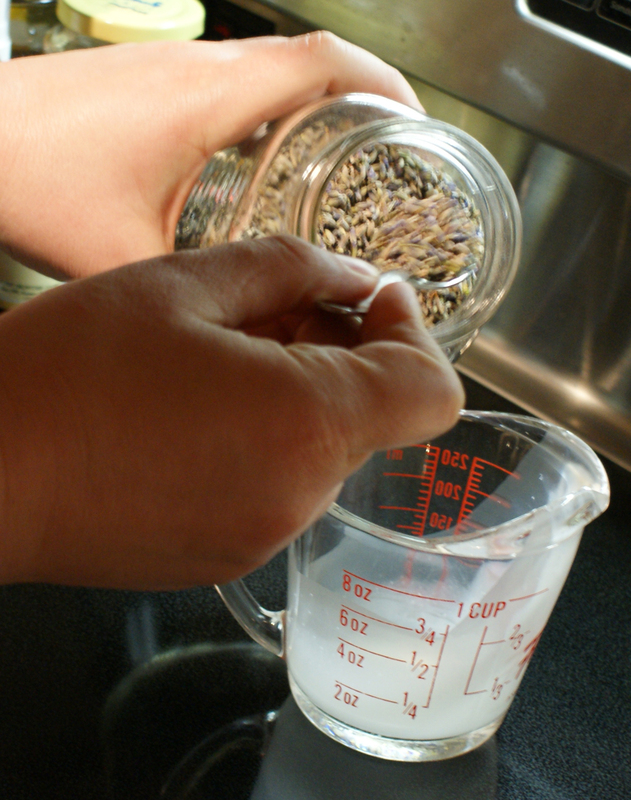 Tammy is a Clinical Herbal Therapist with an extensive knowledge of herbal remedies. 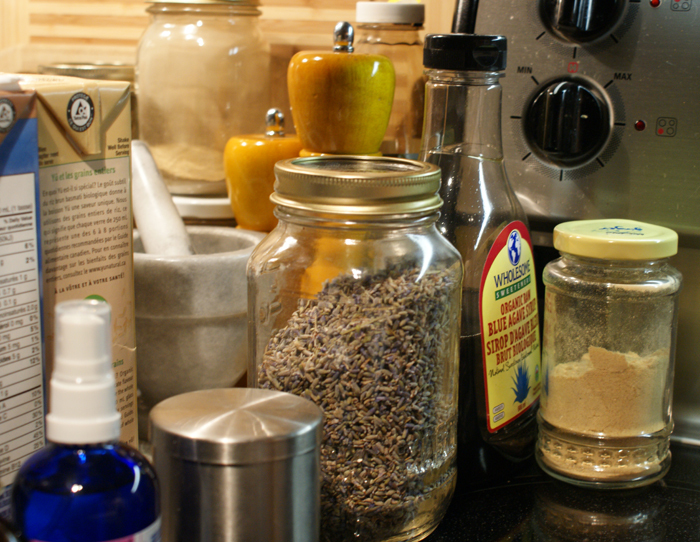 Outside of her clinical practice, she excels in creative Green ideas for the home, bath, and beauty. Let’s not forget that she is brilliant in herbal/cooking fusion! Tammy will encourage you to grow and create while you learn. Natasha is a graduate from the Emily Carr Institute of Art in Vancouver, with experience in teaching painting, felt-making, crafting, and general creativity to groups of adults and children alike. Natasha is an empowering instructor who invites the potential in every student. 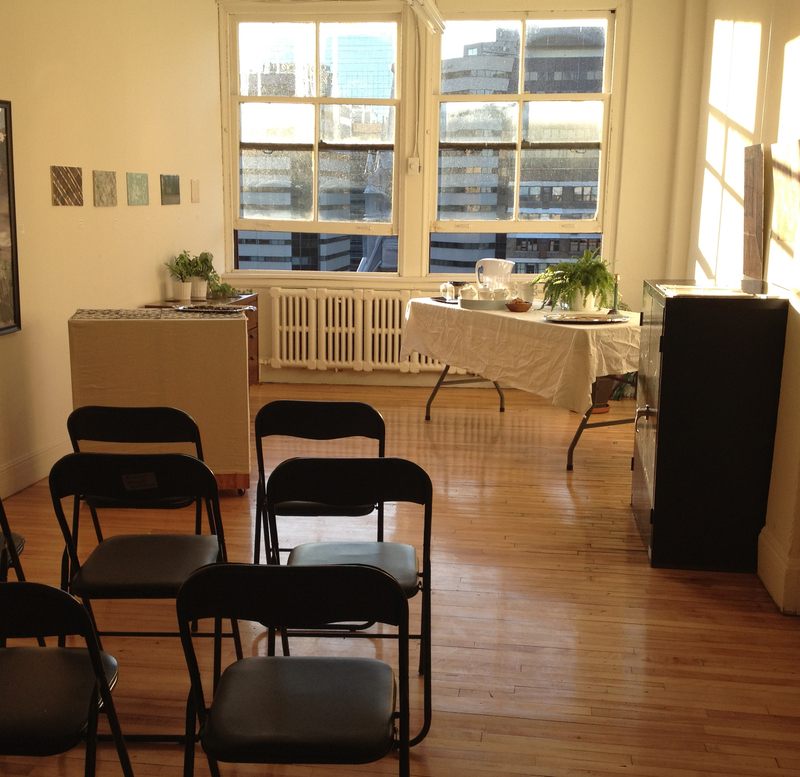 Fleurbain will come to your location for workshops, or we can meet in our central studio location. It’s up to you. A very few ideas for your workshops: Herbal bath treatments and notebook making; Team-building mural painting with a herbal tea session; Puppet-making workshop for kids or adults; Painting with herbal pigments; Informative nature walk while drawing from nature; City-scape walks, seeking nature in an urban environment; Crafting workshops with groups. Check out the two-day experience we hosted recently, in which we steeped herbalism and crafting together to create a unique Spa Weekend. The sky is not even the limit… Give us an email at fleurbain@gmail.com to see what we can do together. Please provide dates and location desired for the workshop, as well as a rough idea of number of participants, their ages, and the purpose or reason for the workshop (eg team-building, fun event, educational, etc). We will put together a package customized for you and your group. Please note that we are in the Montreal area.